You're probably already diligent when it comes to your eye health, seeing your eye doctor every two years for an eye exam. If you’re diagnosed with diabetes though, your vision needs may change. You’re now at risk for developing certain vision conditions only those with diabetes typically get, such as diabetic retinopathy. You may need to see your doctor at least annually at that point, and you will receive what is known as a diabetic eye exam. A diabetic eye exam places more focus on the retina. This is the part of the eye responsible for proper vision. When light signals pass through the brain and the eye’s lens, the retina transcribes these signals to show us the world around us. Your optometrist will look at all parts of the eye during a diabetic eye exam, just as they would with a regular eye exam. These include the cornea and the lens. And as with any of our adult exams, your eyes will be dilated with drops so that your optometrist can better see the back of your eye. 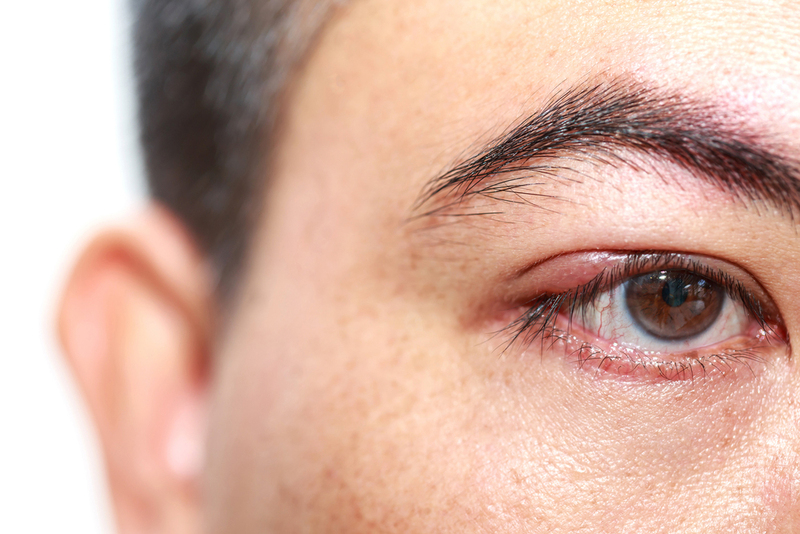 Once the drops have dilated your pupils, your eye doctor will be looking at the areas of your eye that may experience damage from diabetes: the blood vessels in the front or middle parts of the eye, the back of the eye and the optic nerve area. Many of the diseases and conditions mentioned above are serious. High cholesterol and high blood pressure must be controlled for a longer, healthier life. Diabetic retinopathy and retinal detachments can lead to permanent vision loss (and retinal detachments, in general, are considered medical emergencies). Macular degeneration and glaucoma can also rob you of your vision, but typically more gradually. Are you looking for an eye doctor in Maple Ridge for a diabetic eye exam? Schedule an appointment to see us at Maple Ridge Eye Care. We offer many services for better, healthier vision, including contact lens fittings, glasses fittings, LASIK eye surgery pre and post-op consultations, emergency eye services, dry eye treatment, eye disease treatment, and vision exams. To learn more about our services, give us a call at 604-463-4469 or visit us at Maple Ridge Eye Care on 23015 Dewdney Trunk Road.